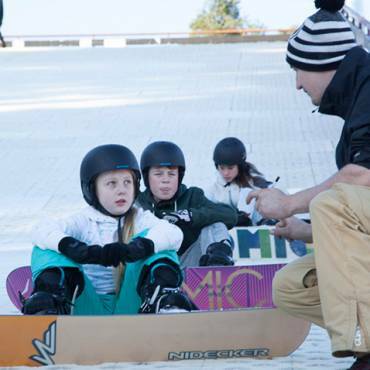 Everyone is welcome here at Snowtrax, from those wishing to improve their skiing or snowboarding skills, to the outright novice looking for their first ski or snowboard lessons! You don’t even need to hit the slopes to have a great time, just relax in our Alpine Bistro and indulge in one of our alpine themed gourmet burgers or just soak in the scenery with a freshly ground cup of coffee. 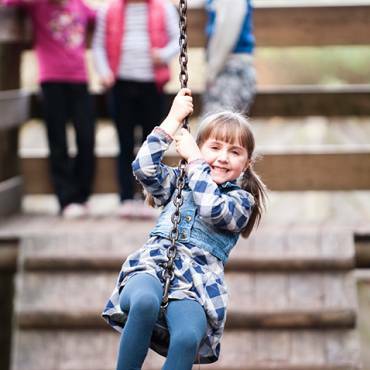 Our family friendly centre is full of exciting activities for the kids! Try riding the Ski Bobs or spinning down the slopes in a Ringo. Your day won’t be complete without a visit to our Alpine Adventure Park, full of trampolines, swings & a huge fort, it couldn’t be more fun!! 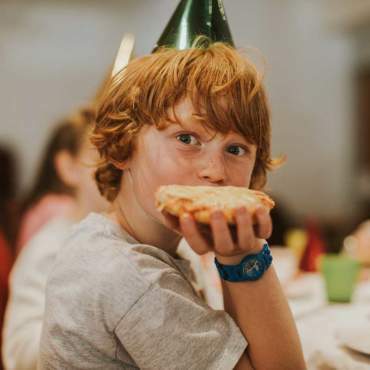 Visit us for a unique party experience, bringing an element of excitement and adventure to any birthday party. 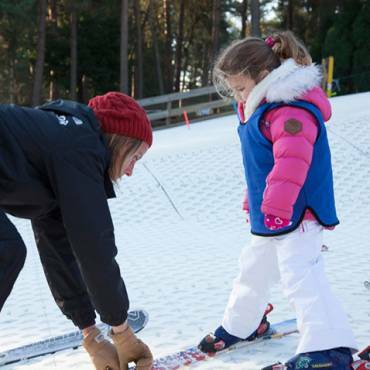 All our slope activities are carried out under the close supervision of our qualified staff, leaving you to enjoy the day. Explore our website to see just how much we have to offer, making a day at Snowtrax a day to remember… See you soon! Want to SEE what Snowtrax is really like? Get a taste of the action in this video below!